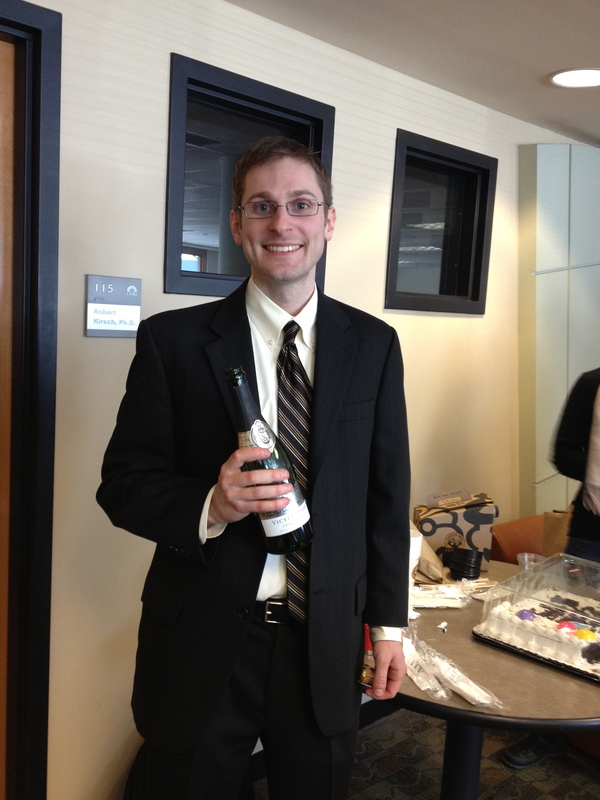 Andrew is now Dr. Shoffstall! It was a brilliant presentation, and he defended his work beautifully. Well done, Dr. Shoffstall!